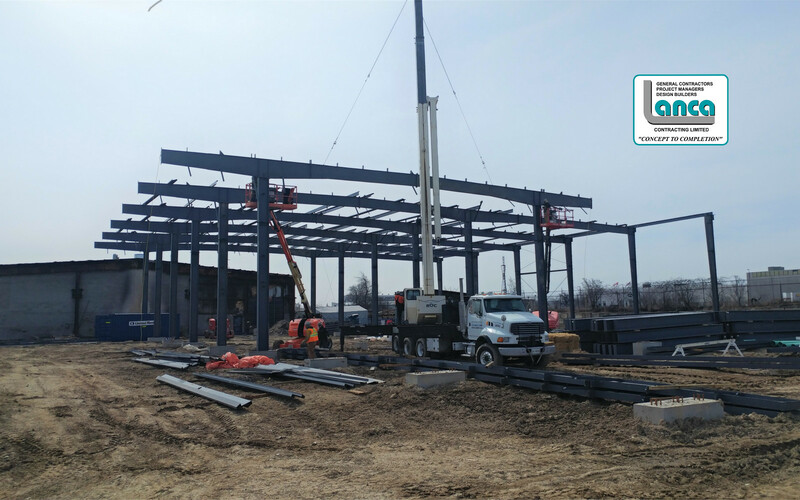 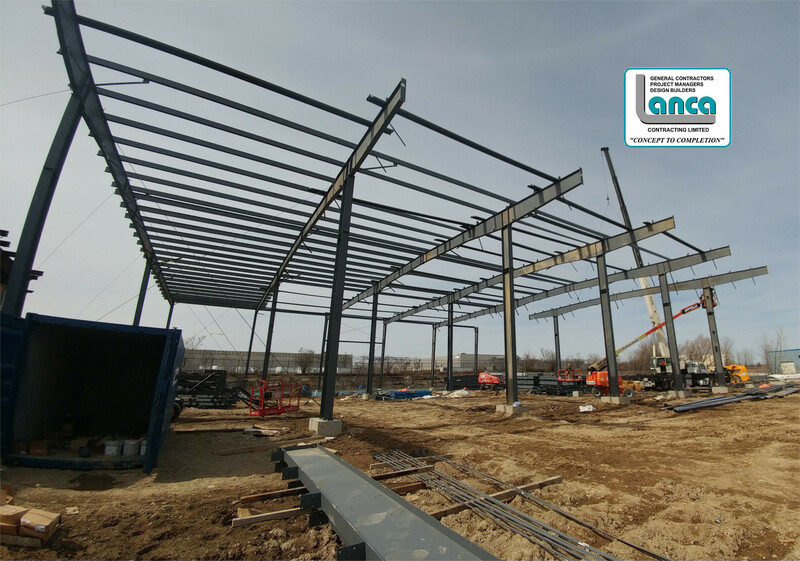 Mississauga Metals & Alloys Rebuild – LANCA Contracting Ltd. 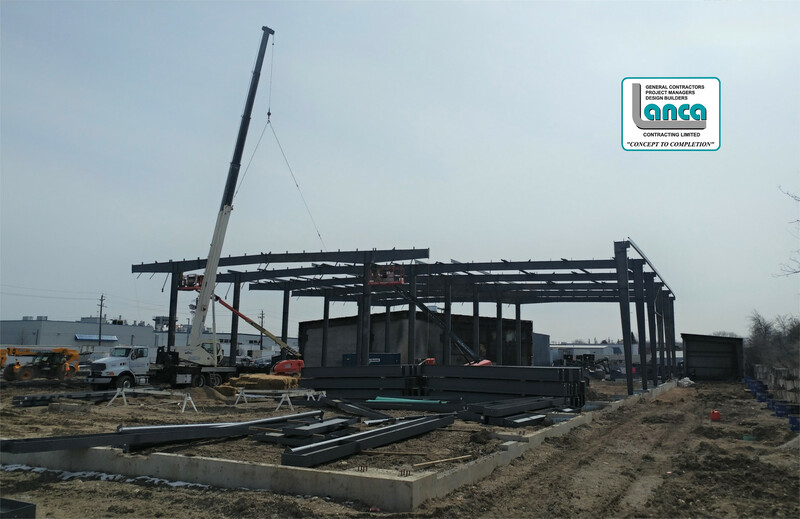 This complex project will test all project stakeholders, trades, and consultants on their ability to manage an ever-evolving scope of work as new discoveries by insurance adjusters and inspections reveal matters that need prompt attention and a detailed review. 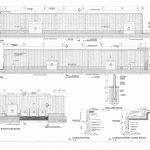 With Lanca involved from “Concept to Completion” of the refurbishment and rebuild this project will have hands on leadership directing and coordinating the many intricate aspects of disaster recovery.